Masters of the Ville Zynga are making a move into Oregon Trail territory with FrontierVille, the latest social game to devour the time and productivity of people the world over. "Howdy Pardner! Let's explore a new life on the frontier. You gotta chop trees to construct buildings, clear land to raise livestock, plant crops, and raise a family. The untamed wilderness is hazardous, but your fellow pioneers are there to help." So basically it sounds a lot like FarmVille, only with a focus on raising families rather than raising barns. With any luck, you'll be able to die of dysentery. 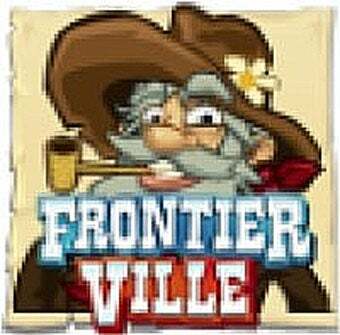 We've reached out to Zynga for confirmation and more information on FrontierVille, and will update should representatives take the time away from their farms to reply. Until then, despite the solid source, we're going to keep the rumor tag on this one. Update: Zynga says they'll have more information closer to the game's launch. So, game confirmed.